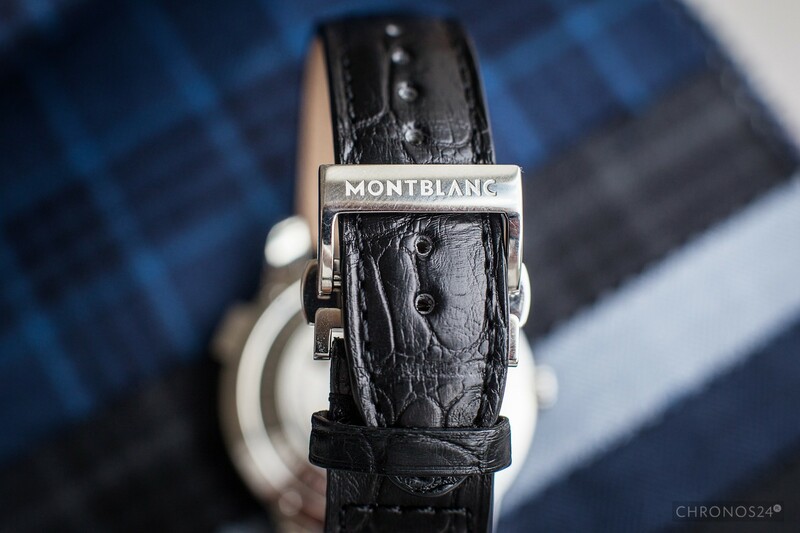 In recent years Montblanc proved itself to be a watchmaker with a good quality/price ratio. 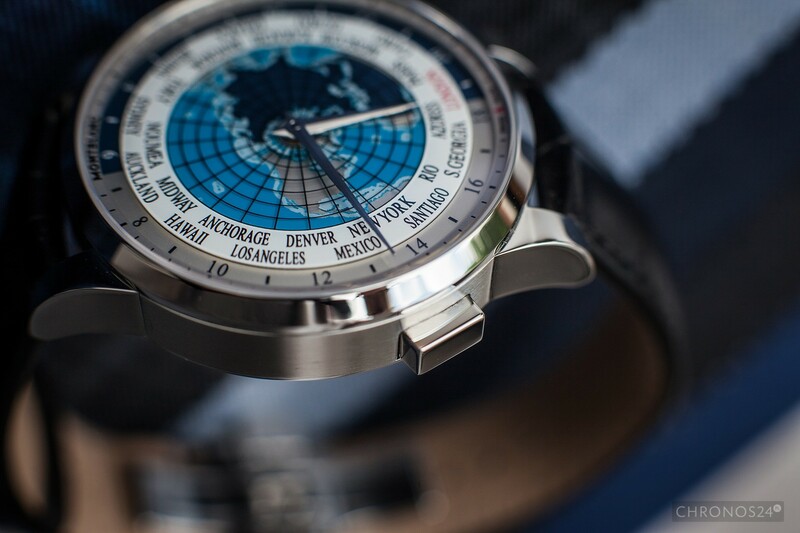 We’ve decided to check if the Orbis Terrarum model with a world time complication follows this trend. 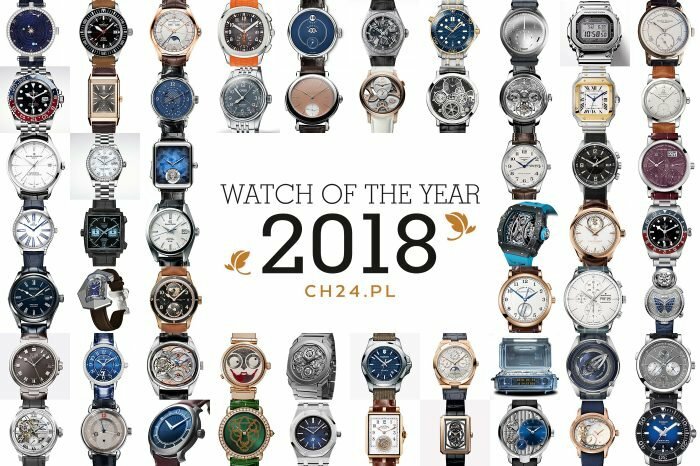 For the first time I had a chance to see it at the SIHH fair in Geneva this year. Even then, it seemed to be a very good deal, mainly because of its value for money and used complication. Although Heritage Spirit Orbis Terrarum costs 5.000EUR, the price pales into insignificance when compared to the prices of similar models offered by the competition. 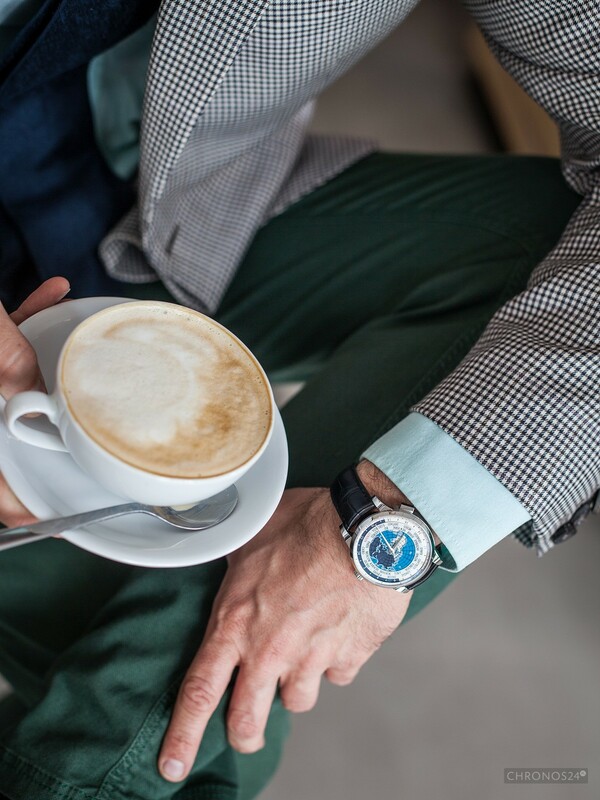 When we look at the pricing policy, it can be easily noticed that the white-star branded manufacturer aims at different market segments as if it hasn’t found its place yet in the Richemont Group portfolio. On one hand, it offers very expensive watches, on the other, pieces with price tags starting from 2.000EUR. 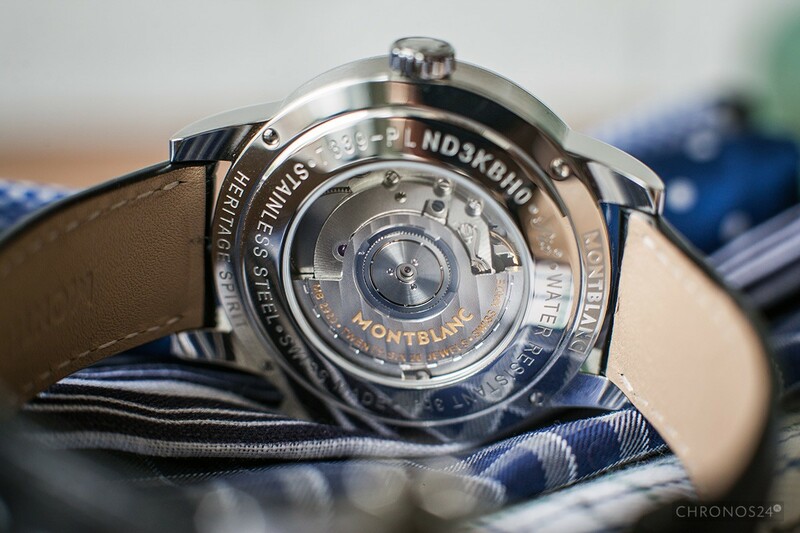 At first sight, we can get the impression that Montblanc hasn’t decided yet what sort of a client to address. Personally, I think that it’s all about grooming the customer who will start with budget models and eventually end up buying those high-priced. How does the Heritage Spirit Orbis Terrarum work? Let’s go back to our reviewed piece. 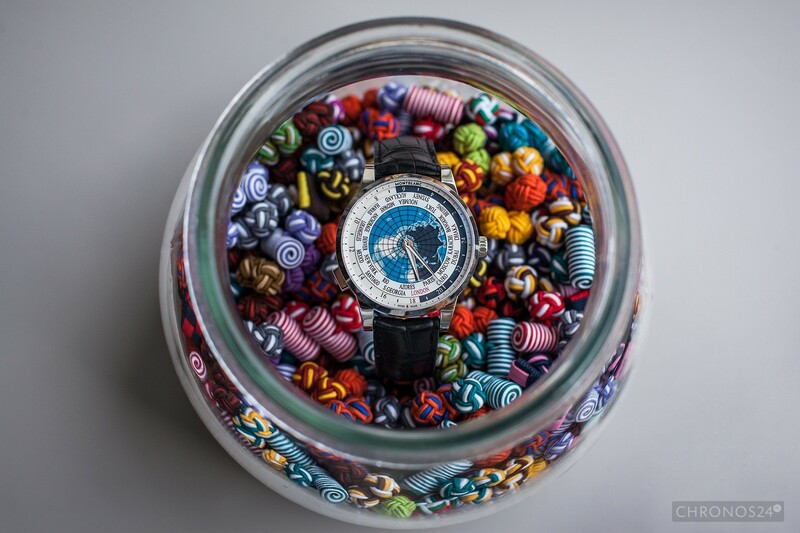 A watch with a world time function is nothing else but a timepiece, which gives us time in all 24 time zones. 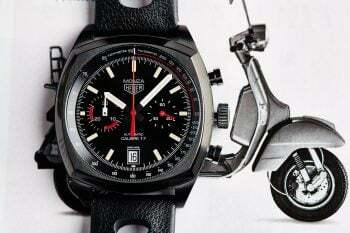 Its dial is quite unusual, hence the question: how does it work? 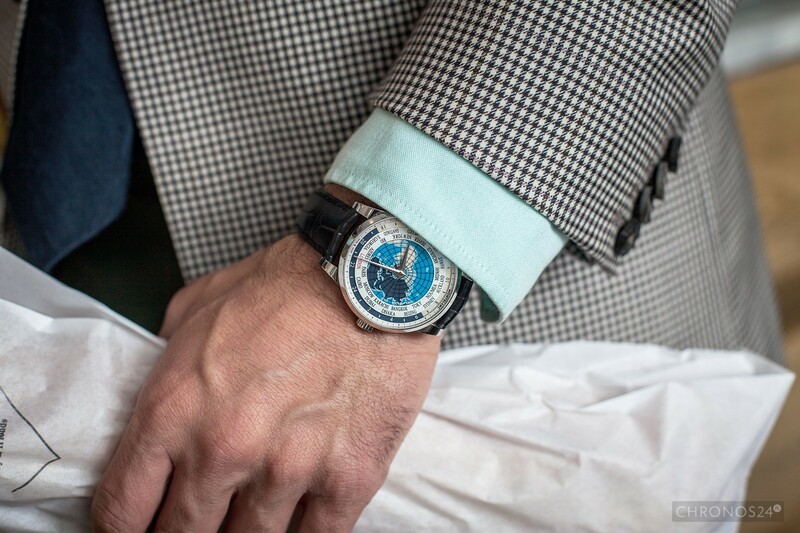 A push of the 8 o’clock button moves the disk marked with home cities and the hour hand by 1hr. The mentioned disc contains 24 city names representing 24 time zones. 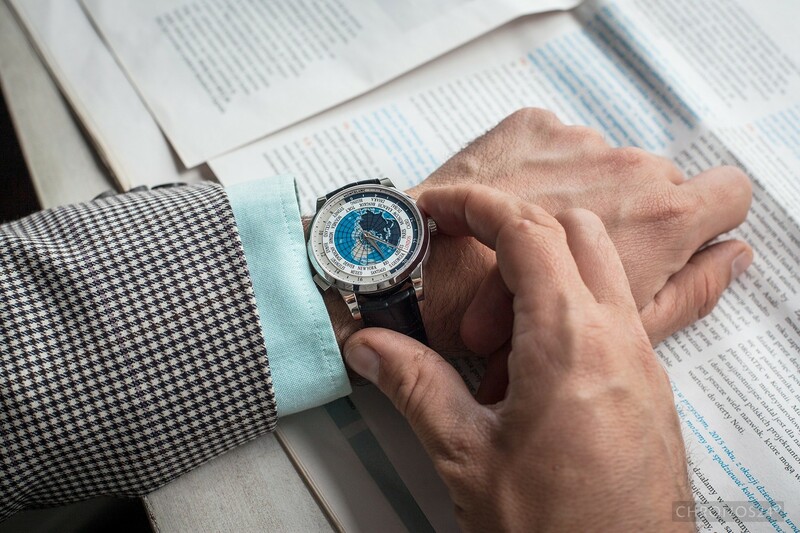 At first, we need to adjust it, so the city corresponding with the local time is positioned at 6 o’clock, then the correct time needs to be set using the crown. From now on, we are able to read the current time in other zones thanks to matching city names with hour indicators on another disk. Moreover, its background colour will tell us if it’s day or night in the place we’re looking at. Likewise, an appropriate colour will indicate the same on the continents, forming the dial itself. If we feel like traveling, we just need to push the 8 o’clock button as many times as needed for the city resembling the new time zone to move to 6 o’clock. Simple and effective. 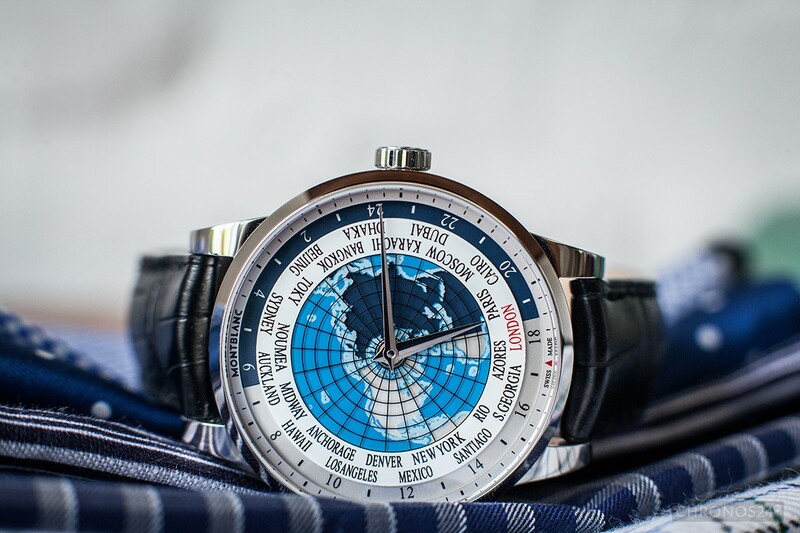 In the picture below, the watch indicates the time correct for the Azores – 5:32 p.m. It’s 1:32 p.m. in New York at the same moment, whereas in Dubai it’s 10:32 p.m. The dial is made of many different rotating disks. The light-blue colour of the inner disk is referring to oceans with the shapes of continents carved in it. There is another, partially dark-blue disk rotating underneath, whose colour shows us whether is night or day. Additional two spinning elements are the ring with global cities and the one showing time (24h). 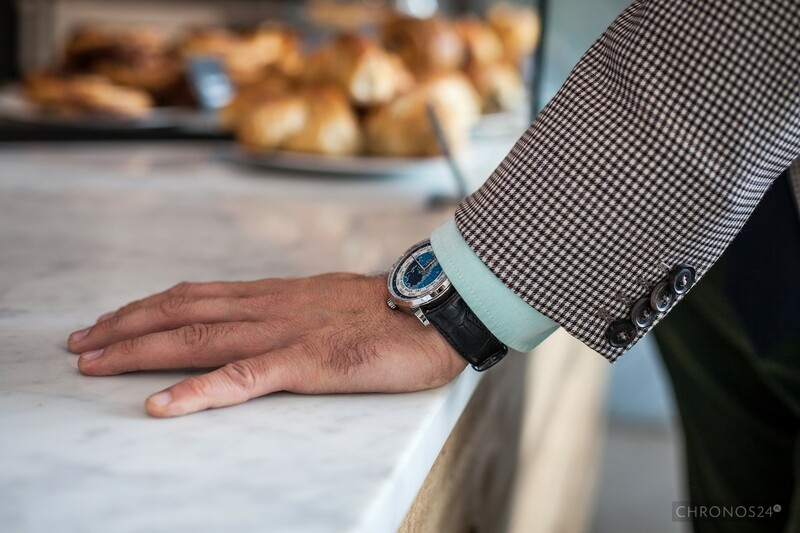 Two polished, dauphine style hands are responsible for indicating the time. The first, minute one reaches as far as the outer minute ring, whereas the hour hand finishes just before the element showing city names. Neither of them affects readability, the layout is coherent and elegant. 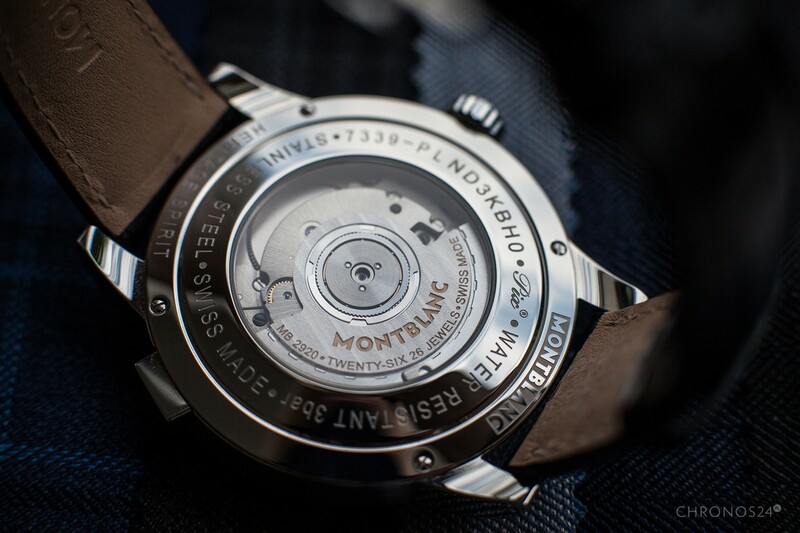 A tiny Montblanc logo complements the whole thing in the top part of the dial. 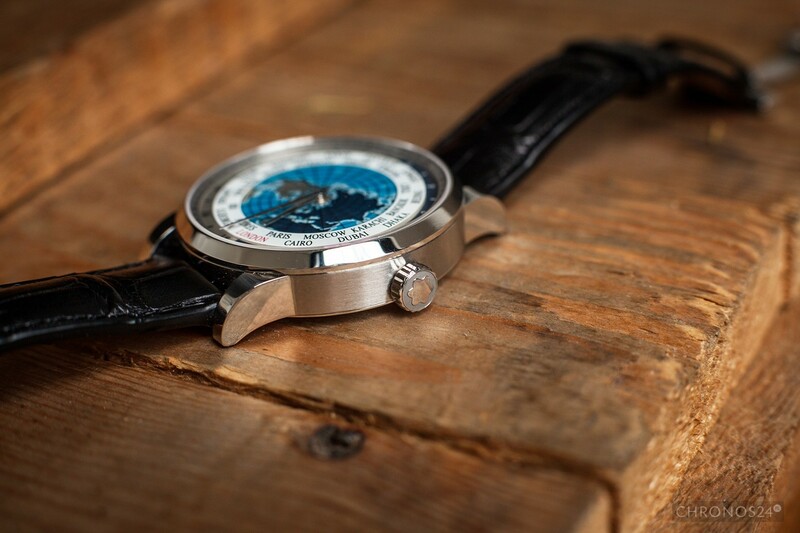 Heritage Spirit Orbis Terrarum has a round, stainless steel, 41mm wide case. 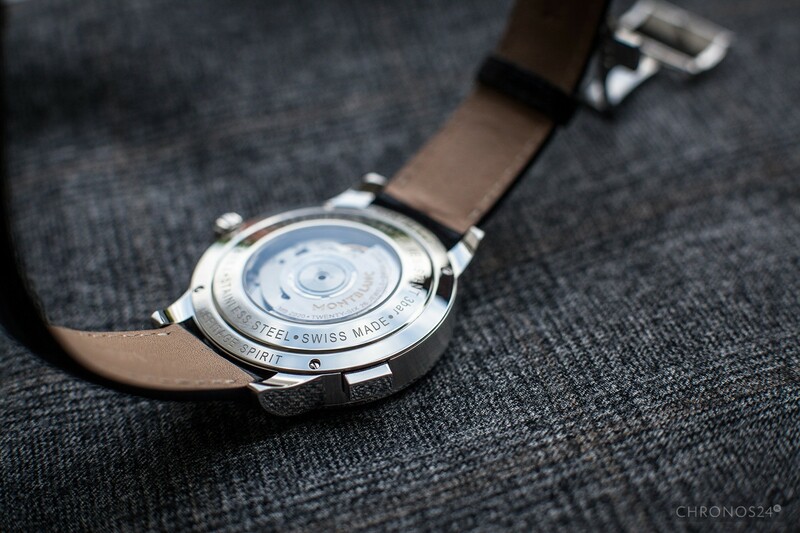 Its side surfaces are brushed, with polished lugs and bezel. 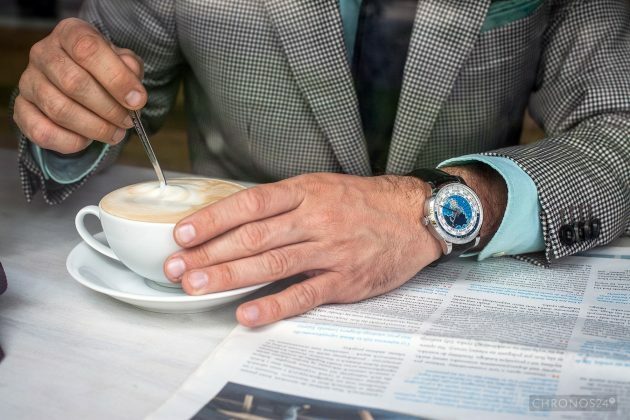 Its size makes it a perfect fit for every wrist and thickness of 12mm allows easy hiding under the cuff. 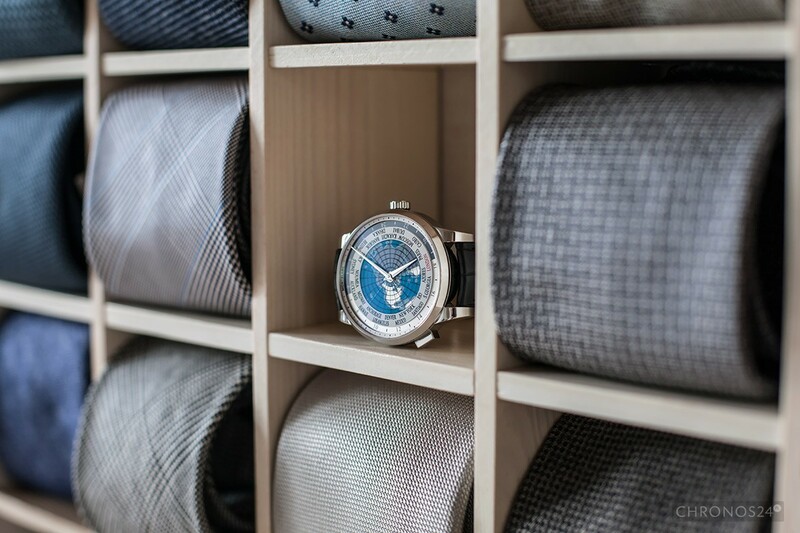 Two sapphire crystals embrace the watch. The top one is flat and held in its position by the bezel, the bottom one makes a little window in the caseback revealing a movement. In my opinion, the caseback is the weakest link of this timepiece. 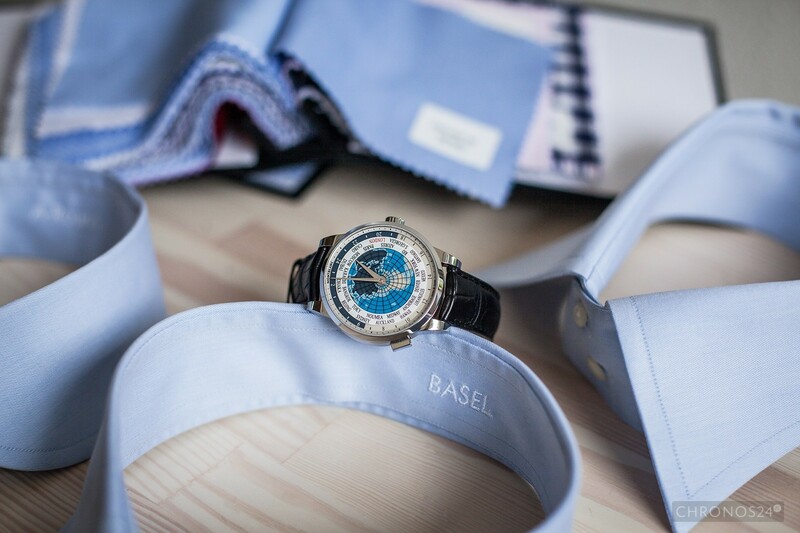 In terms of aesthetics, the multitude of different engravings (model, waterproofness, S/N, Swiss Made, etc.) doesn’t help. Luckily, this part is mostly seen when putting it on or taking it off the wrist, mainly mornings and evenings. 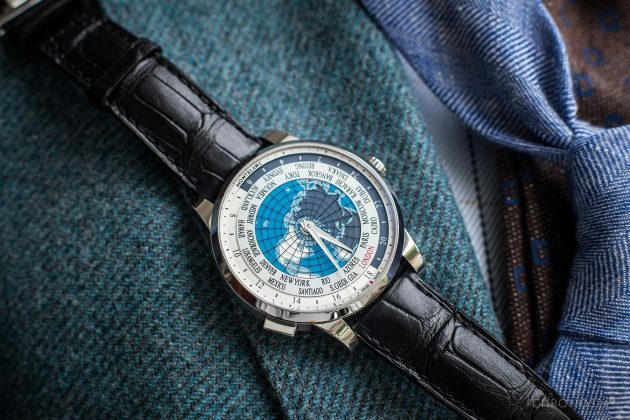 The Heritage Spirit Orbis Terrarum is powered by the stock Sellita calibre with added own world time module marked as MB29.20 (4Hz, 42h power reserve). It can be seen as a flaw on one hand as Montblanc should have created and used its own movement; on the other hand, it would definitely increase the final price a few times. 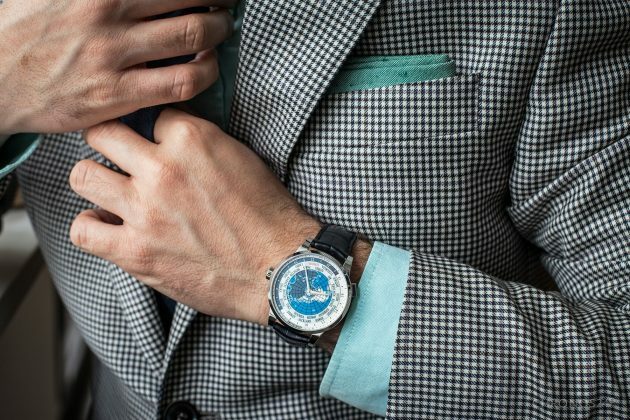 Meanwhile, the manufacturer is focusing on making reasonably priced watches with recently desirable complications. Looking at the presented last year Perpetual Calendar model and its 10.000EUR price tag, it’s easy to say that Montblanc is one of a kind in terms of its ways. 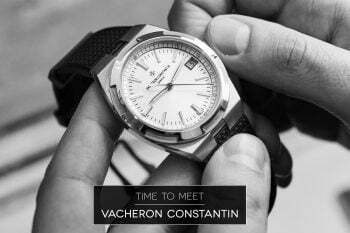 For a few years now, the company has been managed by Jerome Lambert, the person, who had been responsible for the development of Jaeger-LeCoultre for quite a while. 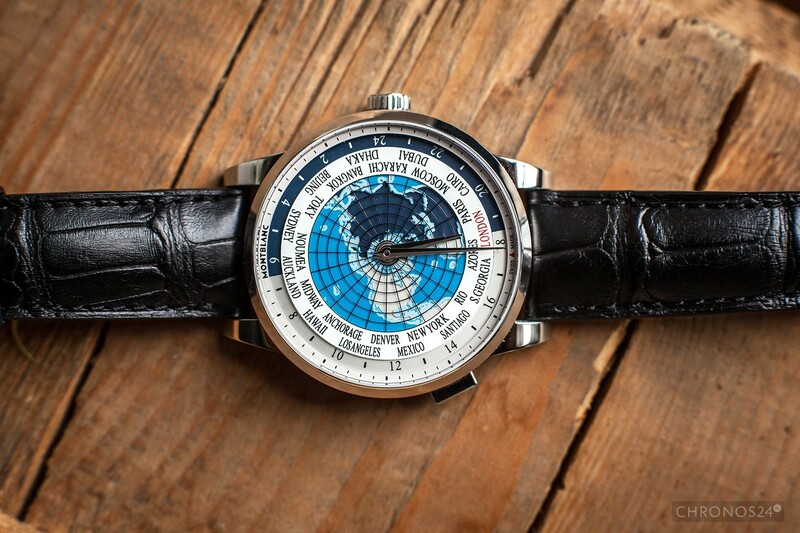 Although, the spirit of JLC can be felt in many new Montblanc watches, the Orbis Terrarum is a totally different story. The same goes for its price. 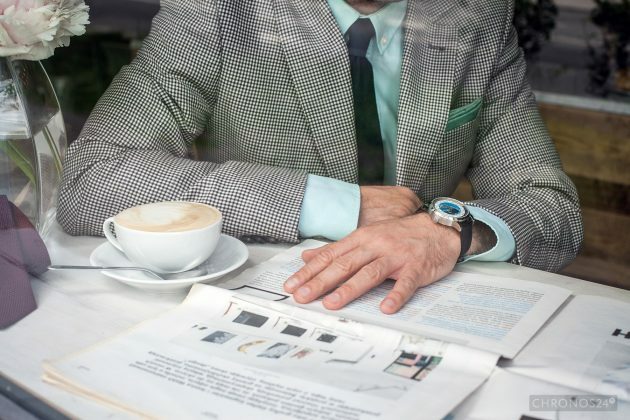 I think that Montblanc is increasingly stressing its presence on the market and is perceived as a proper watchmaker, not only as a manufacturer of stationery. Its pricing policy combined with decent quality and interesting design is a good way to attract attention of potential buyers. The reviewed unit can be bought for around 5.000EUR. It’s also available on a stainless steel bracelet for 5.250EUR or in gold version with 14.000EUR price tag. Haters say that while creating the Orbis Terrarum model, Montblanc was hugely inspired by a watch made by Vacheron Constantin, however, I must say that similarities are visible, these are two totally unalike pieces, different from each other with more then just the price. 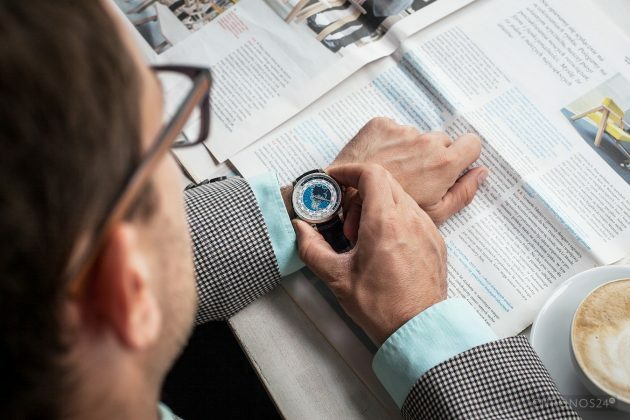 For reviewing purposes, the watch has been provided by Legic. 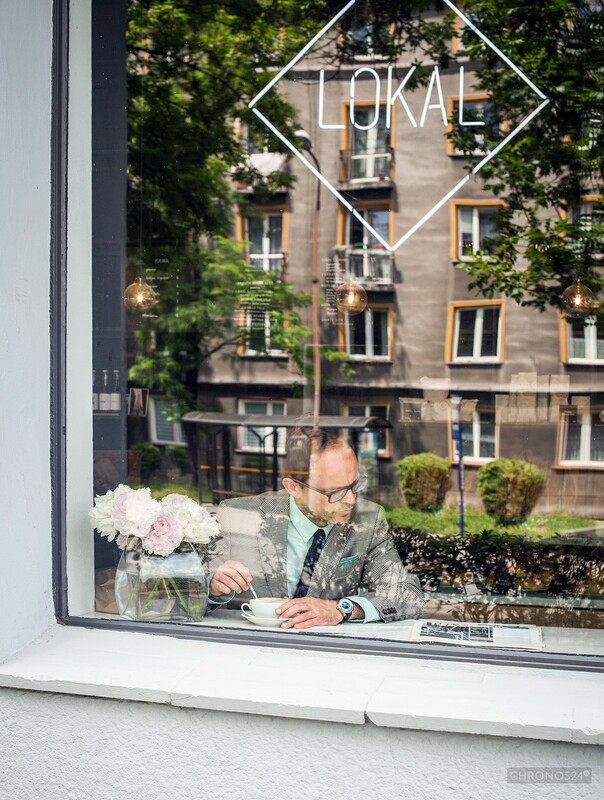 We would like to thank the following: poszetka.com with it’s owner Tomasz Godziek and LOKAL Bakery.